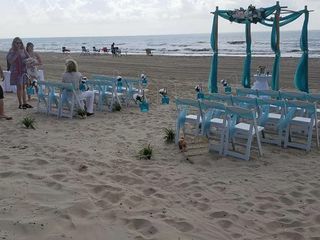 The Total Wedding Experience is a full-service wedding planning and officiant company in Galveston, Texas. 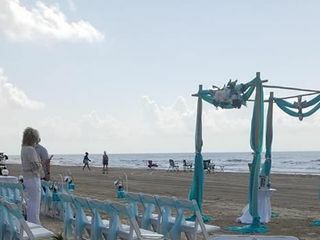 Offering event management, wedding planning, coordinating, and officiant services, the company has been in business since 2006 and services all of Galveston County. 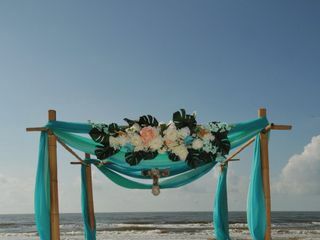 Perfect for couples who have dreamed of a beach wedding, the Total Wedding Experience can help coordinate the details of a destination wedding. 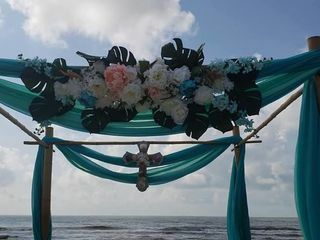 Made up of an experienced team of wedding professionals, the company aims to eliminate stress and help you achieve the wedding of your dreams. 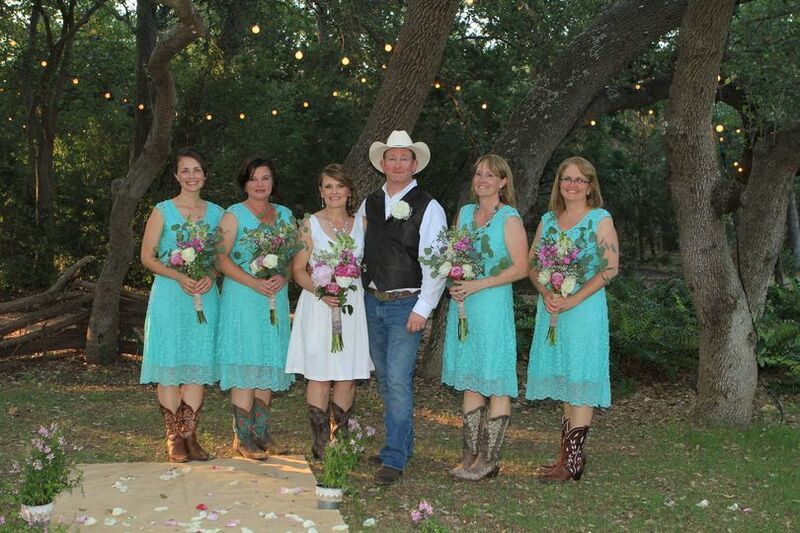 We love The Total Wedding Experience Team. Jane, Sharon, and Amber, we send our appreciation and thanks. 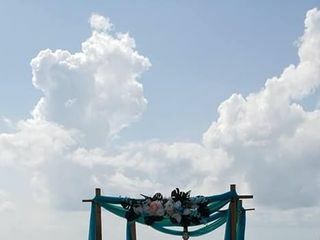 Our special day was amazing thanks to Jane and her staff! 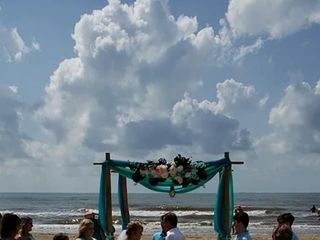 We arrived to Galveston the day before our wedding from Colorado, and everything was ready for our big day! They are very sweet, kind, professional and organized! 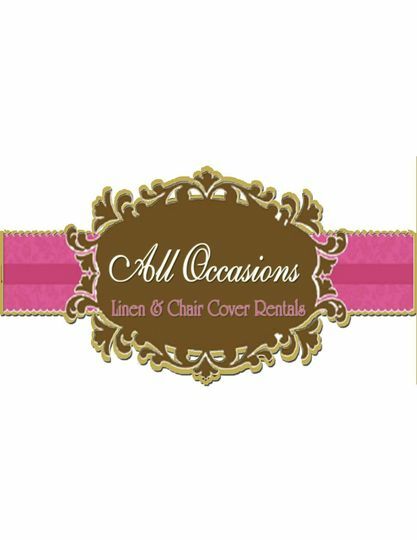 I would highly recommend them for anyone’s wedding!! Jane Park and her team are exceptional, I hired her for Day of Coordination and when I say her team went above and beyond. I didn't have to lift a finger. 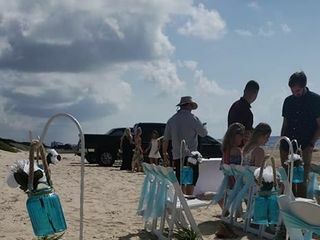 I was married on Crystal Beach and not only did they take the ferry to get to the Villa, but they served food, were bartenders and even helped us prepare some of our sides. I recommend them for your wedding, you won't be disappointed. 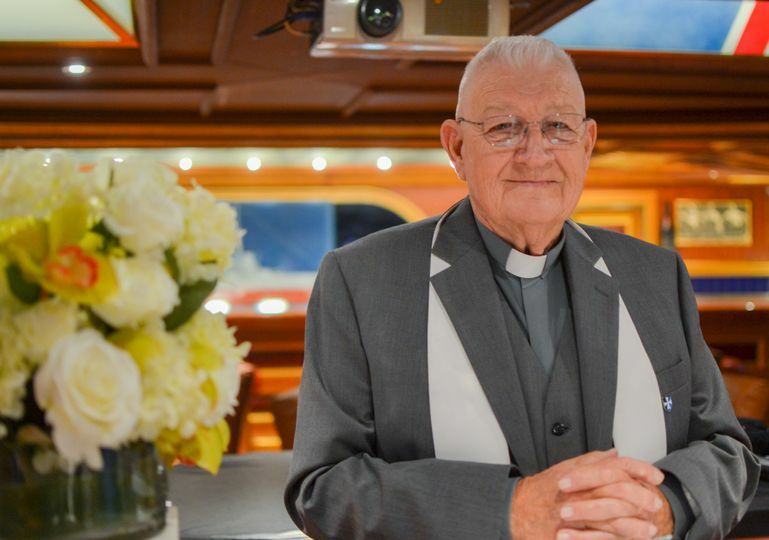 The Total Wedding Experience is an amazing company. Jane and her girls are so personable. The go above and beyond the call of duty.